The Golden Tree Award is the No. 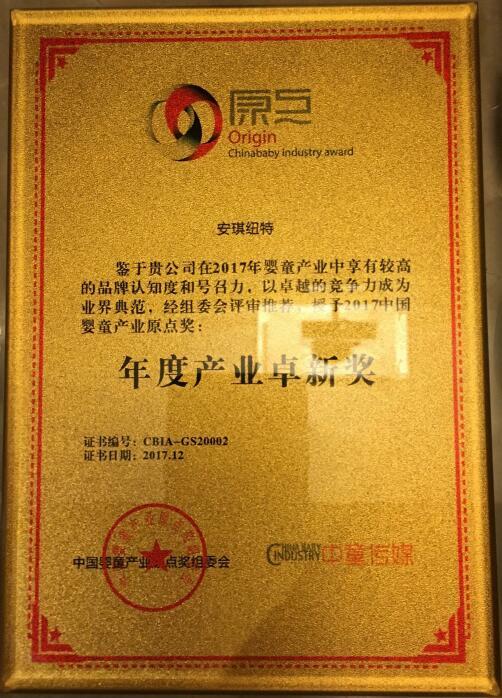 1 honor for maternal and child industry, which sets a good example and benchmarking for the enterprises. Angel Nutritech winning this award indicates that the vast number of consumers’ recognition and affirmation to the quality of nutritional products for maternal and child. 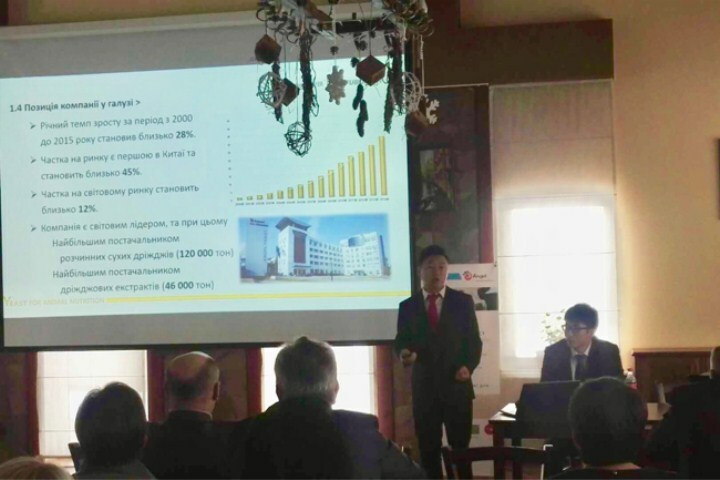 Angel Animal Nutrition held technical exchange meeting in Ukraine. The distributor in Ukraine helps host this technical meeting. 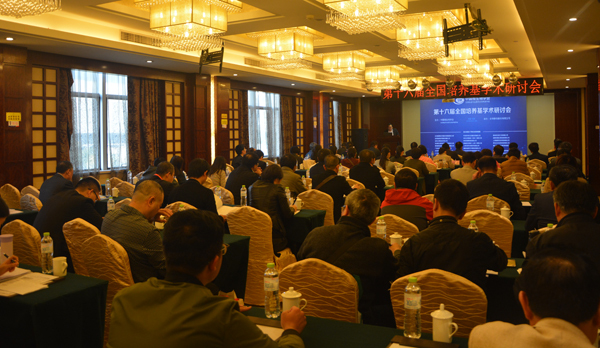 More than thirty people from local dairy farms attended the seminar. The year of 2017 nearly comes to its end. In this year, Angel Company has achieved a lot. 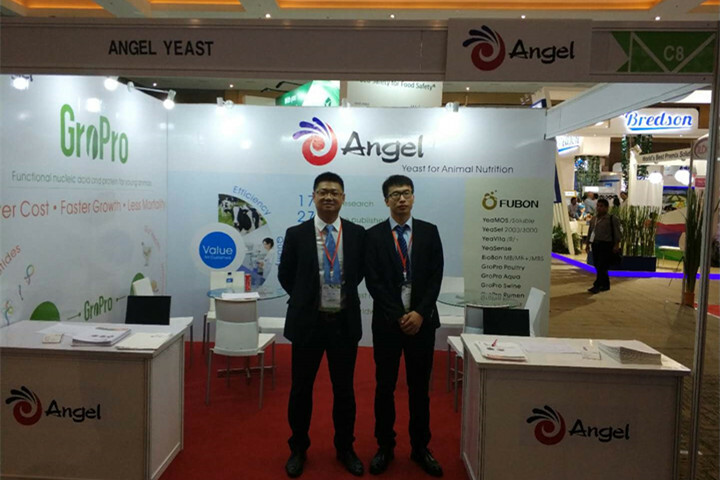 As a well-known yeast company, Angel tried his best in this year to make every customer satisfied. The year of 2017 nearly comes to its end. In this year, Angel Company has achieved a lot. 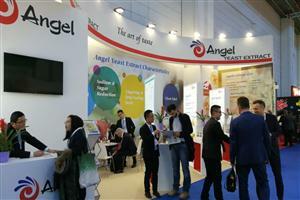 As a well-known yeast company, Angel tried his best in this year to make every customer satisfied. Following up are the 10 exhibitions sincerely selected among all the exhibitions that Angel participated. 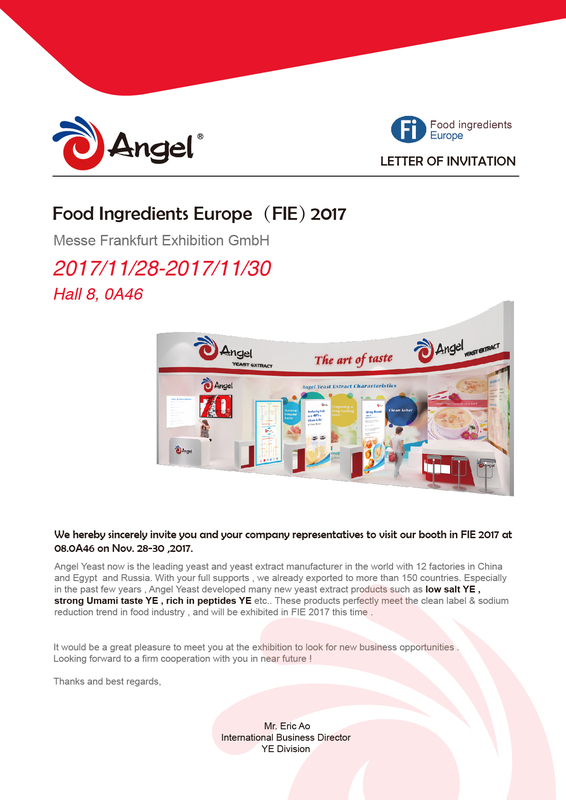 FIE (Food ingredients Europe) Expo was hold in Frankfurt, Germany on November 28th, 2017. 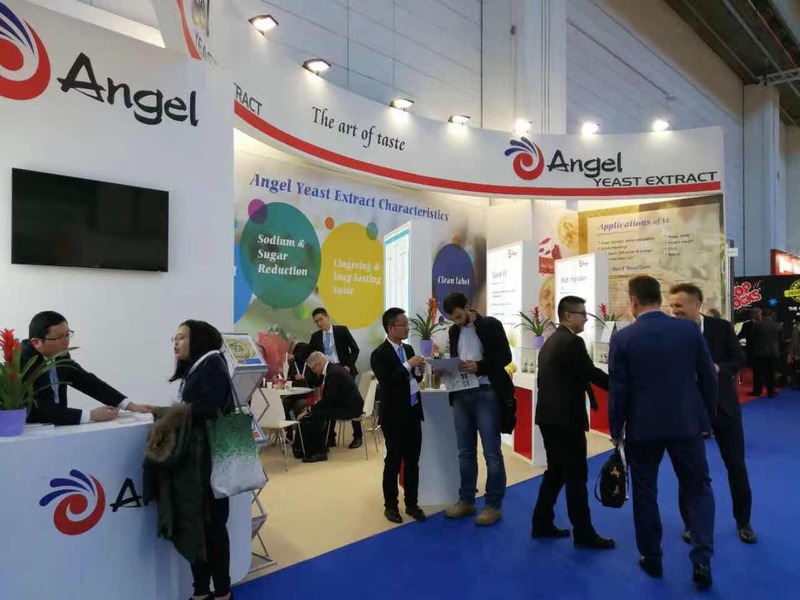 Angel YE, together with other three divisions attended this expo. 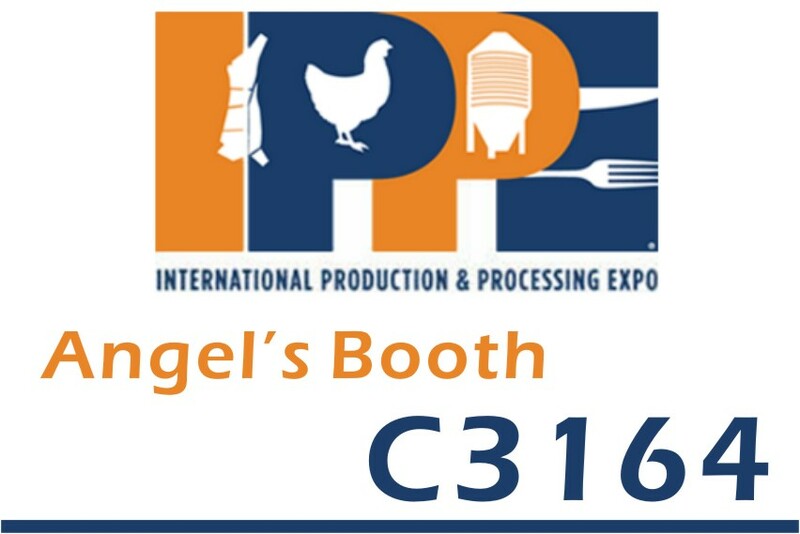 Angel Animal Nutrition will be featured at a new location and will have a new booth this year at IPPE 2018. 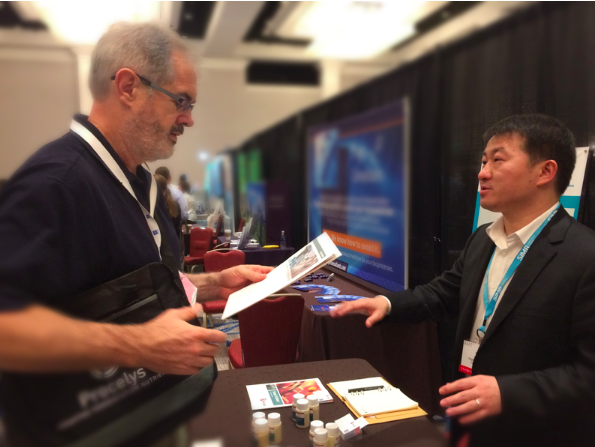 Come learn about the new products and solutions we are developing and see how over 20 years of experience in animal nutrition can help animals perform at their best. Yu Xuefeng, president, Qin Xianwu, deputy general manager and Hao Kaiyin, the assistant to the general manager of Angel, together congratulate the marriage of Angel’s two employees—Li Shutie (Chinese) and Sindaneva (Russian). We sincerely invite you and your company representatives to visit our booth of 08.OA46 in hall 8 on FIE 2017 Frankfort, Germany. 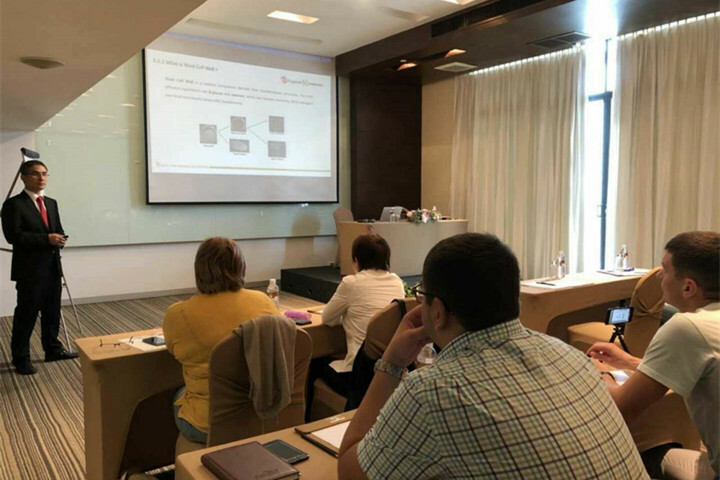 Angel Animal Nutrition held antibiotic free themed technical exchange meeting together with Russian distributors in Thailand. There are more than 20 participants in this meeting, including distributors across Russia and key customers. In-cosmetics Asia, Asia-pacific professional cosmetics raw materials exhibition, was held in BITEC exhibition center in Bangkok from October 31 to 2 November. 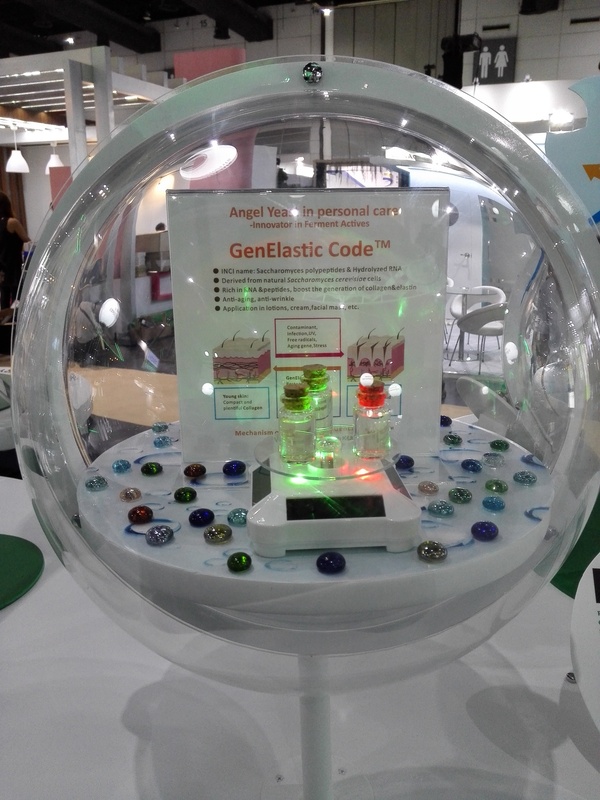 Angel launched a new cosmetics raw material - GenElastic CodeTM, with effective functions of anti-aging and anti-wrinkle, attracted much attention from Southeast Asia visitors. 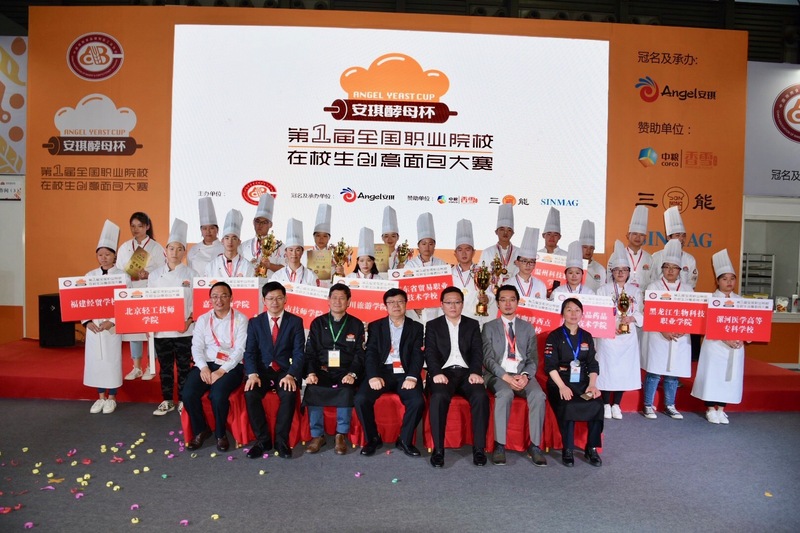 The first Angel cup contest for creative bread was held in Shanghai on October 25th. This contest lasted for 2 days. 24 contests from 12 universities attended this contest fighting for the champion. 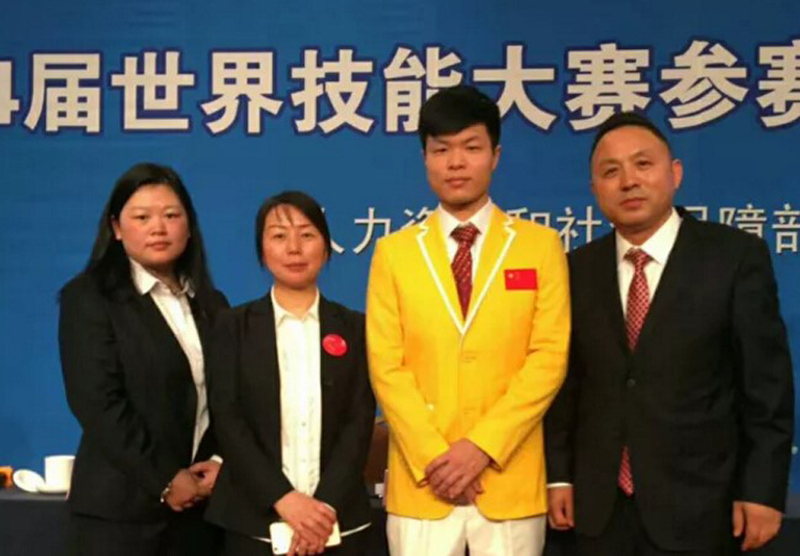 After two days' fierce competition, Guangdong trade vocational technical school won the gold medal of this contest. 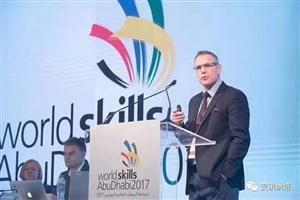 On October 19, the curtain descended down on the great arena of the 44th WorldSkills Competition held in Abu Dhabi. 52 competitors of China won 15 gold medals, 7 silver medals, 8 bronze medals and 12 prizes of excellence in 47 competing programs. With 15 gold medals, China ranks herself on the topof the gold medal tables, which is also the best result in the history for China of entering this competition. 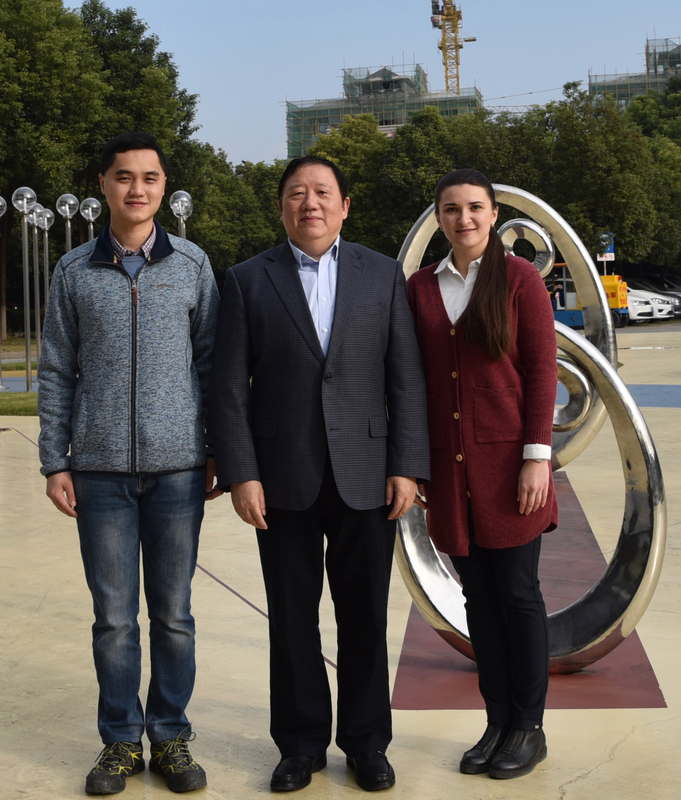 Chinese competitor Cai Yeshao won the gold medal in the bakery program and also made the record in the debut of Chinese Team in this program. 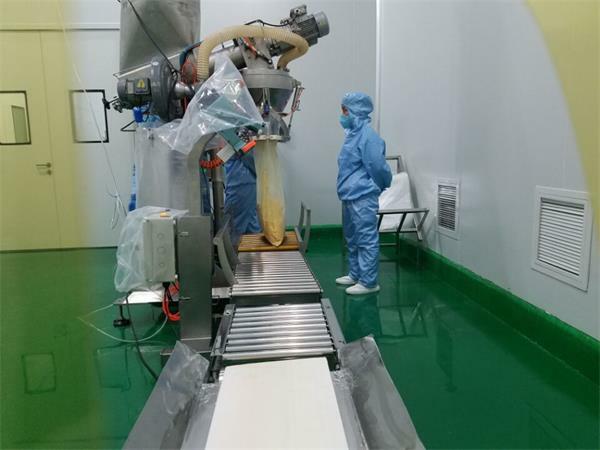 Angel Animal Nutrition featured at a new location and had a new booth this year at the fair, and launched the new product GroPro at ILDEX Indonesia 2017.